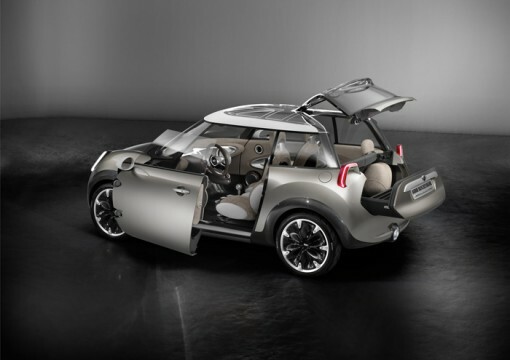 MINI Coopers are among the most beautiful cars there are. 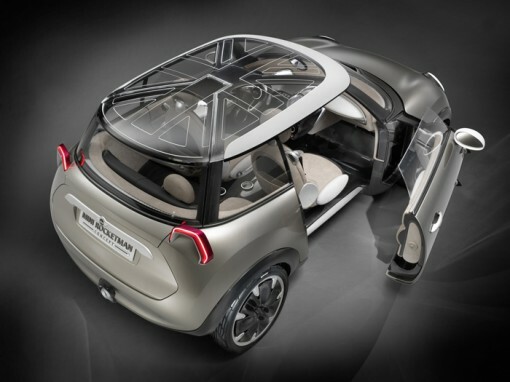 True – that statement is rather subjective, but in my mind, these cars are undeniably eye candy! 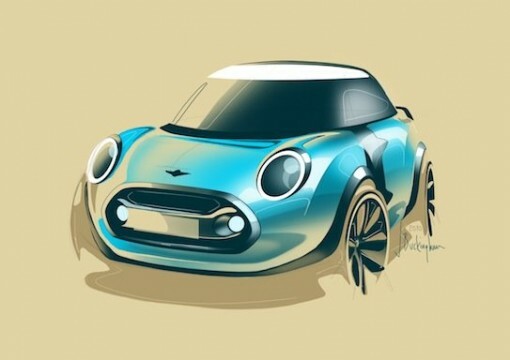 While there may be people who would not want to own a MINI, you will be hard pressed to find someone who will say outright that a MINI is an ugly car. 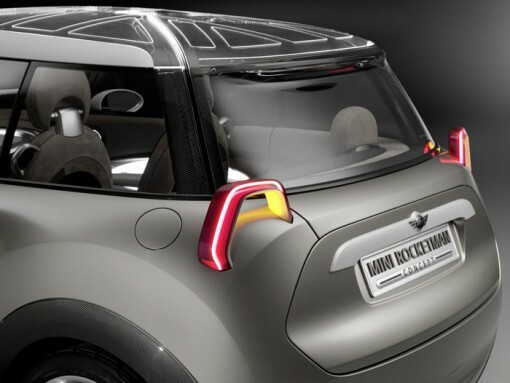 Yesterday, MINI released photos of its new concept car – the MINI Rocketman. 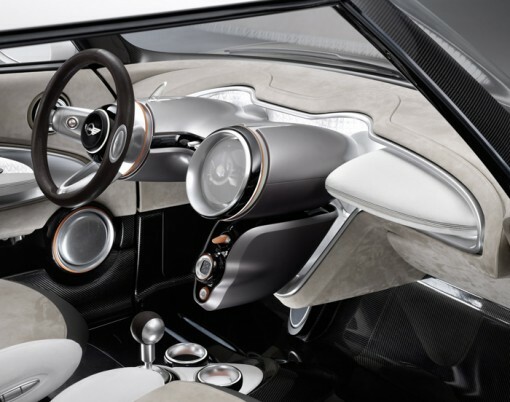 The concept car is based on the idea that the future of living is in cities. While this may be arguable, there is no doubt that people continue to flock to urban areas and that space is a prime commodity in cities. 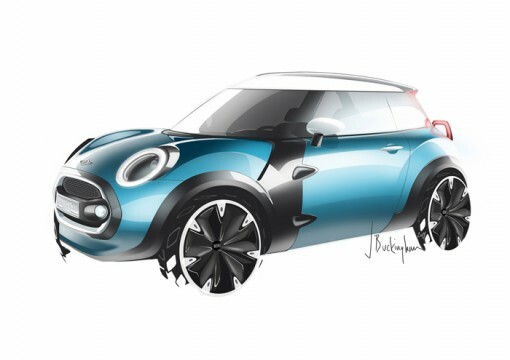 Bearing this in mind, the guys at MINI have designed the urban car of the future. 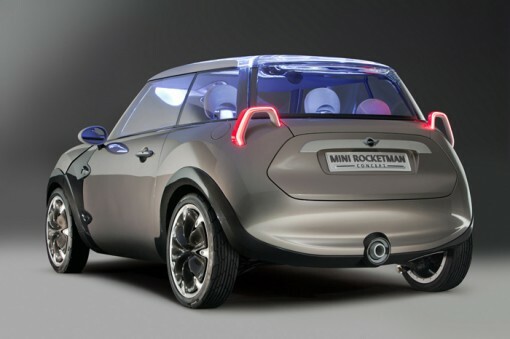 The Rocketman is going to be showcased at the International Geneva Motor Show from the 1st of March to the 13th of March. For those of us who won’t be able to make it there, here are some photos of this beauty. 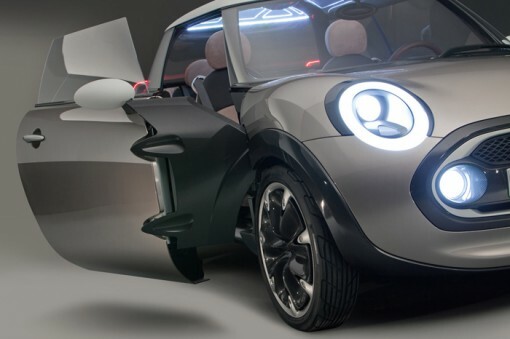 Get some tissue ready to wipe off that drool! 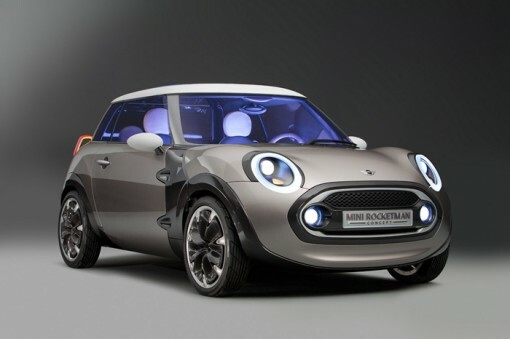 For more on the MINI concept car, visit PSFK and the MINI Space Blog.